Compra entradas Il Divo A Coruña . This emblematic building of innovative design is located just off the main access to the city of A Coruña. The Coliseum hosts a wide range of events from sports and performing art shows to conferences and trade fairs. 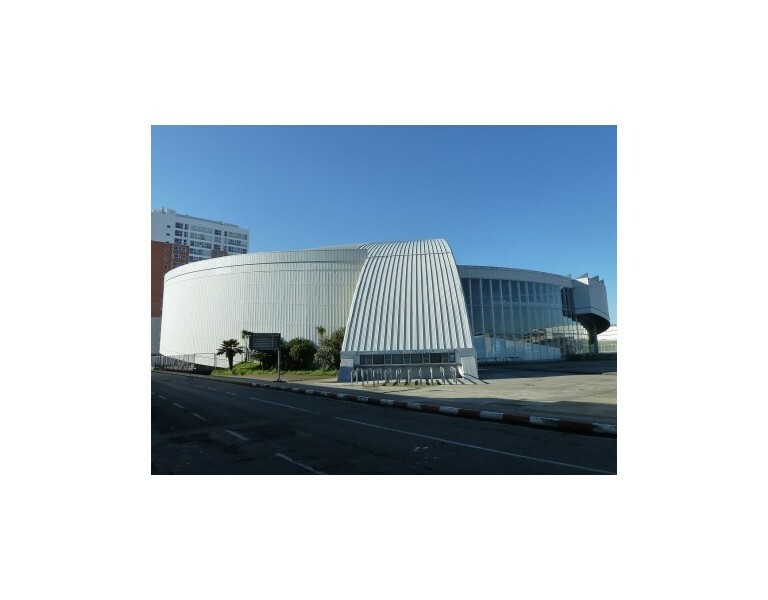 The facilities boast an arena of about 2,000 square meters and 11,000 seats, which make the Coliseum the home to the largest events in Galicia.